[FREE Pattern] Colorful & Gorgeous Crochet Afghan Made with Lion Brand Mandala Yarn! Home » Patterns » [FREE Pattern] Colorful & Gorgeous Crochet Afghan Made with Lion Brand Mandala Yarn! 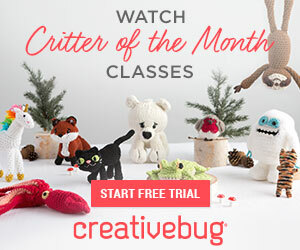 So many colors, and so easy to crochet! If you are a fan of the beautiful variegated colors of the self striping Lion Brain Mandala Yarn, this is the perfect project for you! Just think of the time and mental energy you will save by not having to do all those yarn color changes. Yes, it’s so much easier when the yarn does all the work and you don’t have to delve into the tediousness of weaving in those yarn ends! This is a fabulous afghan that is so versatile. 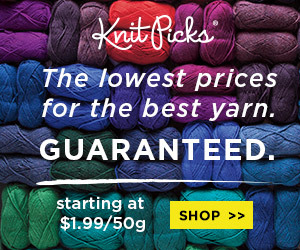 With Lion Brand Mandala Yarn you have dozens of color palette choices, and you can pick one according to your mood, your home decor, your whims, the preferences of a gift recipient, etc., etc. 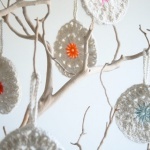 Best of all this is an achievable project even for a relative newcomer to crochet. 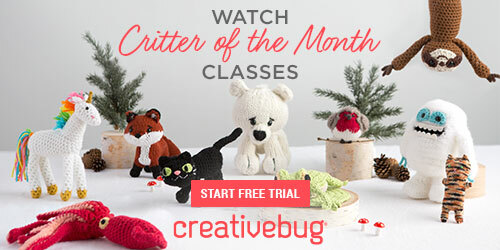 This wonderful pattern is free! It’s by designer Kara of Petals to Picots. She gives you a written pattern as well as complete guidance on how many squares to complete to make an afghan that’s the size of your choosing. There’s also a very helpful chart, which comes in handy. Get all the details and the pattern at her blog! For even more fabulous and free patterns and tutorials for all kinds of afghans, blankets, as well as afghan squares and granny squares be sure to check out some of our favorites here at Crochet Maze! Links below! 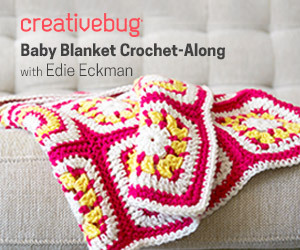 [FREE Pattern] Fabulous & Easy Crochet Rainbow Blanket Made with Red Heart Super Saver Stripes Yarn!